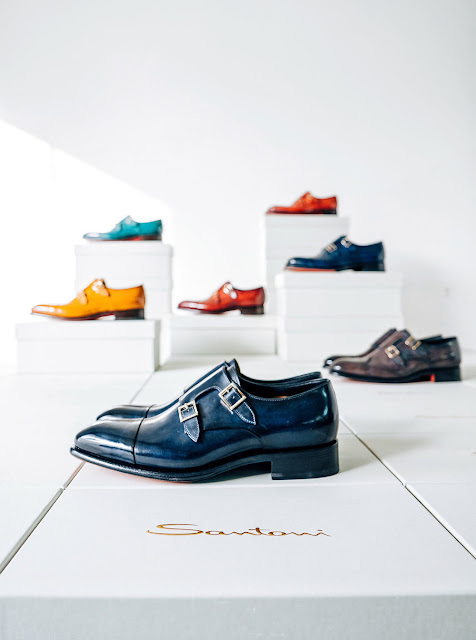 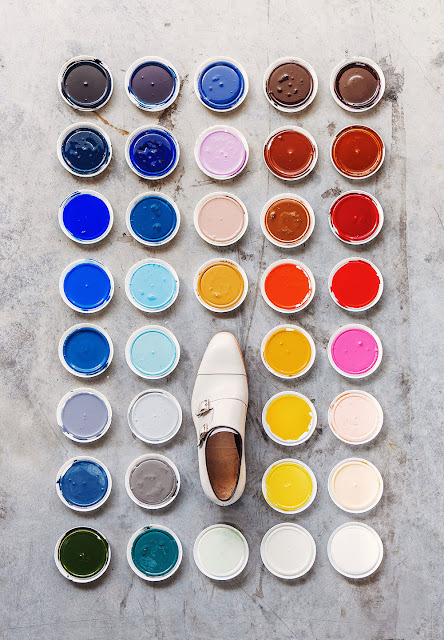 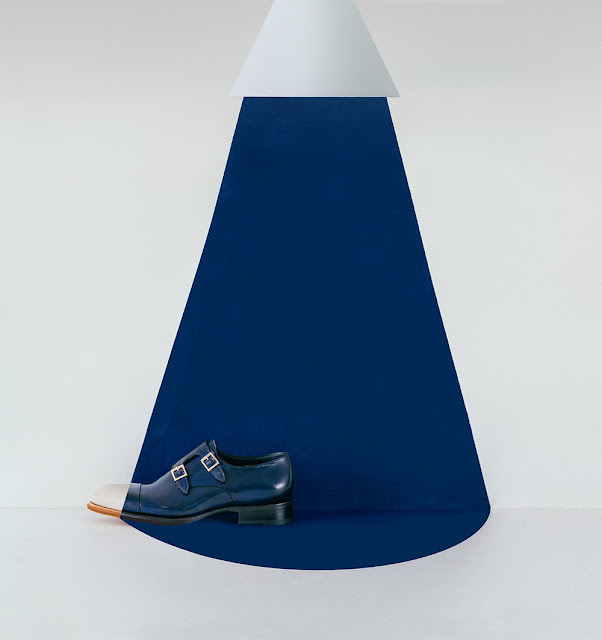 Sandro Lafounte: Colours "Santoni shoes"
Santoni shoes “Made in Italy,” is a one of the labels that made in Italy, shoes artesanal with long history. the stands for inpeccable craftsmanship, this shoes are hand made and you can see the noticeable sophistication and each of those shoes. 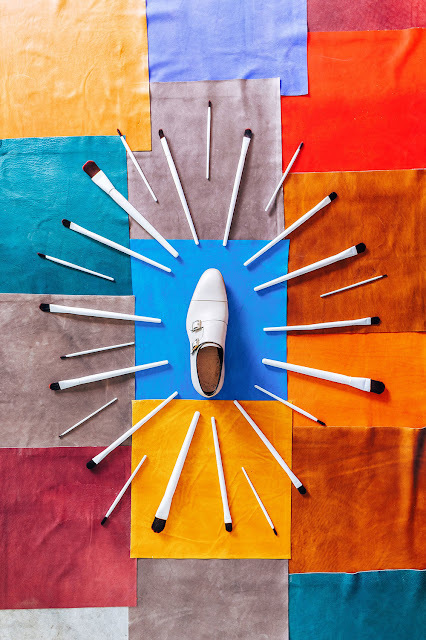 Sandro Lafounte have this pics for you in wich you can see the imagination of photographer, Simone Bramante, aka @brahmino.